PVC Pipe Supplies is a leader in the industrial plastic sector and plumbing supply industry in the nation. The vision of PVC Pipe Supplies is to be the nation’s top supplier of industrial plastics for contracted jobs, engineered jobs, change order jobs, and DIY jobs. We have over 60 years experience dealing with Industrial plastics and the many different applications they are used for. We pride ourselves in having the best customer service in the business because of our technical, application and product knowledge. We work with the best brands in the industry that allow us to supply the correct information and product needed for all job applications. 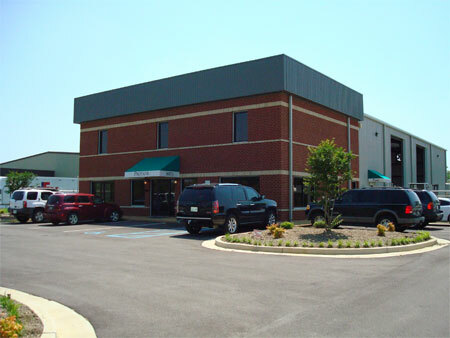 PVC Pipe Supplies is based out the Charlotte NC area with factories located throughout the entire United States. The relationships that we have built over the years with manufacturers allow us to offer the best brands in the business with deep discounts. We offer Contractor, OEM, Export, job specific and DIY discounts every day in Schedule 40 PVC, Schedule 80 PVC, CPVC, Polypropylene, PVDF and Halar pipe, valves and fittings. We believe our customer service along with product knowledge is what sets us apart from anyone else in the industry and pride ourselves in developing valuable business relationships.